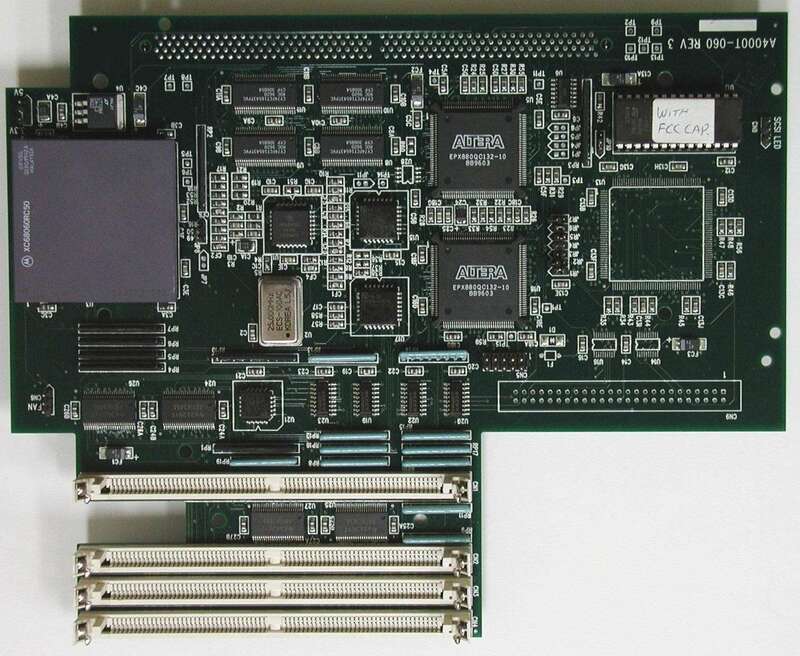 The 4060 is designed for use in A4000T's, it is probably electrically compatible with the desktop A3000's and A4000's however it does not physically fit. Apparently the card also works reliably in an A3000T. A desktop version of the card was in the works, however it is unlikely it was ever released. The memory bus on this card also supports EDO RAM which can give memory speed a performance increase of about 18% over standard FPM RAM. For example, most 060 cards achieve about 35-45MB/sec for memory speeds whereas the 4060 with EDO RAM can achieve about 57MB/sec. The 4060 requires at least Kickstart 3.1. 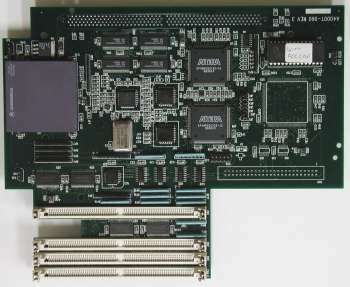 The card can be upgraded with an optional 32bit DMA SCSI-II controller, however this required sending the card back to the manufacturer for the additional components to be soldered onto the card, and for a new bootrom to be fitted. 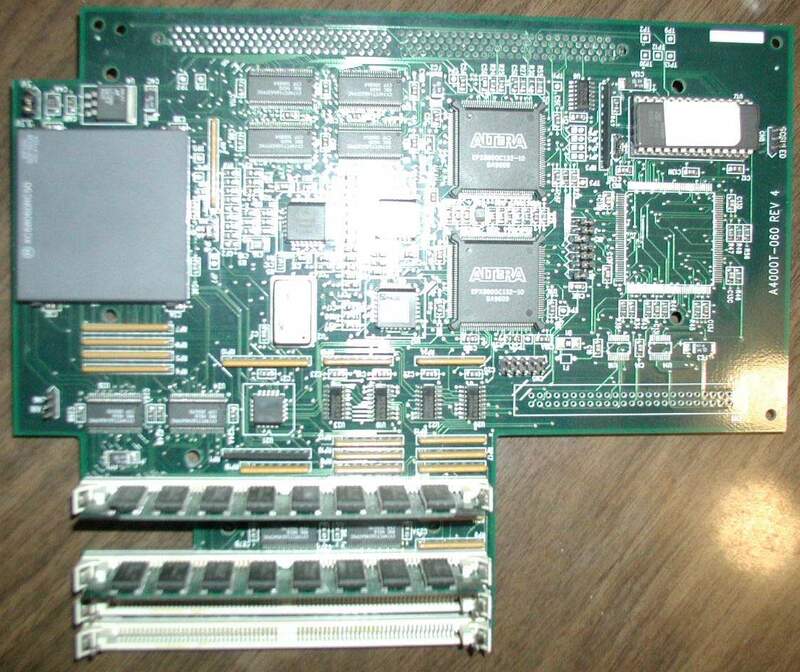 Apparently this card was actually designed by Jeff Boyer on request of Amiga Technologies but after they went bust the card may have continued to be made/sold by QuikPak. 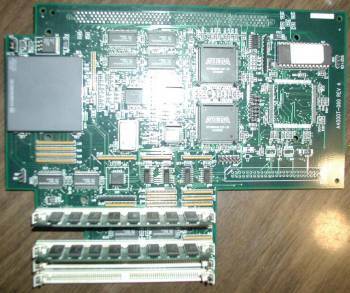 The V-lab Y/C framegrabber card (from Macrosystems) when used with the 060 board does not always grab a complete video frame, instead it only grabs one field and keeps previous 2nd field in its buffer, thereby interleaving two different images. Curiously, when switching back to the original 68040.library (thus slowing the machine way down), the problem doesn't occur. When using prepareemul with Shapeshifer, it doesn't work unless you use the A1200 switch and when using the Fusion emulator, dialling out to an internet connection may cause the machine to hang. However with the revision 3 card, if using 4 x 32MB double sided SIMMs, it is necessary to set both JP5 and JP6 to ON. Page contributors: Darren Eveland, Dieter Kedrowitsch, Takahasi Kasiko.